On Monday, Suriya has also started shooting for his new film Soorarai Pottrru, which is loosely based on the life story of Air Deccan founder GR Gopinath. 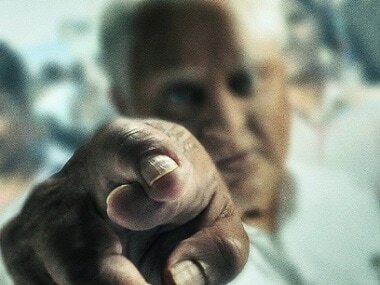 Kamal Haasan will take a two-month break from the shoot of Indian 2 to campaign for the Lok Sabha Election as the president of his party Makkal Needhi Maiam. 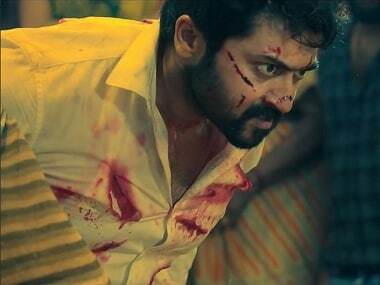 Guneet Monga, who recently won the an Oscar for the Best Documentary Short, will foray into Tamil films with the biopic tentatively titled Suriya 38. 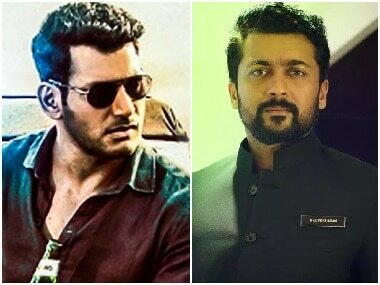 This year, the line-up of summer Tamil cinema releases looks attractive with Vishal's Ayogya, Vikram's Kadaram Kondan, Lawrence's Kanchana 3, Ajith's Thala 59, Sivakarthikeyan–Nayanthara's Mr Local and Suriya's eagerly awaited NGK. 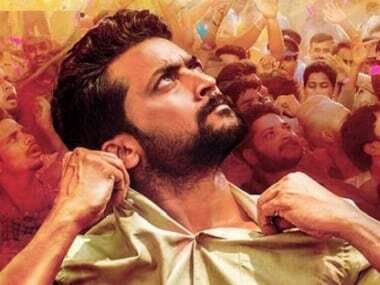 The teaser introduces Suriya as an aspiring politician named Nandha Gopalan Kumaran, who wants to cleanse the system of corruption. On 1 January, as many as seven fresh developments regarding big Tamil and Telugu releases of 2019 took place on Twitter, leaving film buffs asking for more. 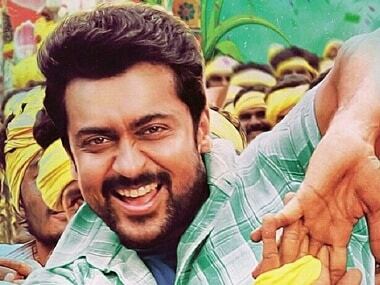 Suriya's upcoming film has been directed by KV Anand, and also stars Mohanlal, Sayyeshaa, Arya, Boman Irani and Samuthirakani.